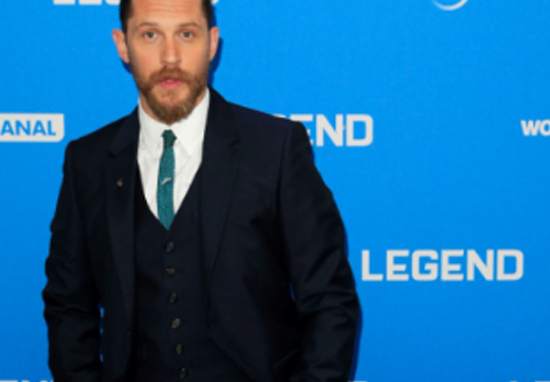 In his next project legendary British actor Tom Hardy is set to take on a role like none other, infamous American gangster Al Capone. We have been excited to see Hardy as the notorious crime boss, nicknamed ‘Scarface’, since news of his casting was announced back in 2016. With cameras due to start rolling on the film which is titled Fonzo, Hardy has been sharing photos from the set on his personal Instagram giving us a first look at the actor in costume. Yesterday the 40-year-old posted a snap which shows him sitting down in what appears to be a prison uniform, sporting a shaven head. Captioned ‘chasing Fonzo’, Hardy appears to be in the wardrobe department as he is surrounded by racks of clothes with labels on them. If the film is as grey and moody as the photo, then it looks like we are in for a real treat! 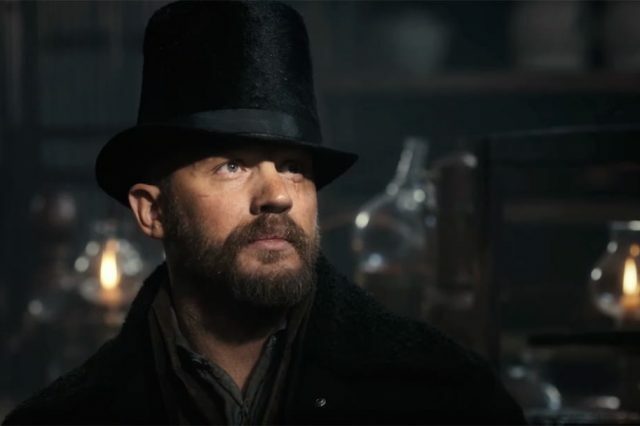 Currently in pre-production, as seen on Hardy’s Instagram, filming is due to start in early April. Although there is no official release date yet, hopefully it won’t be long until Fonzo hits the big screen. 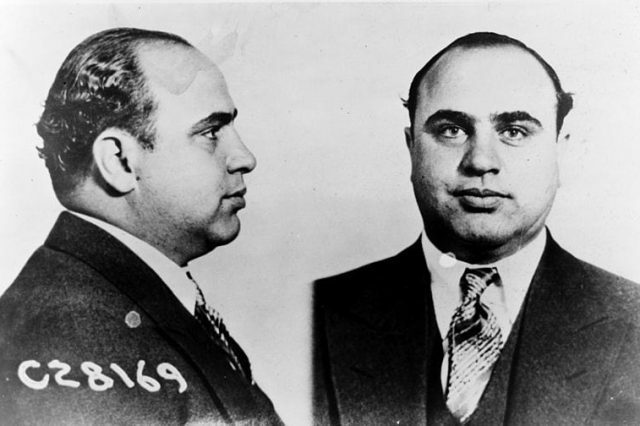 As film fans and history buffs will know, this isn’t the first time Capone has been tackled by Hollywood although the majority of portrayals focus on the crime boss during the Prohibition years. We are sure he will smash it though! 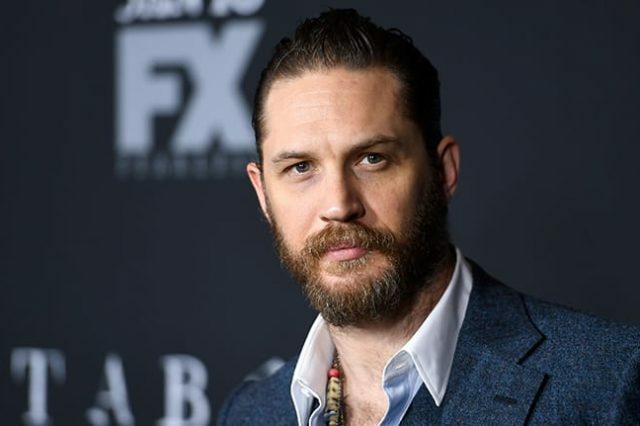 If you are suffering from Hardy related withdrawal symptoms and unable to wait until Fonzo, it isn’t long until his next film is out, the highly anticipated Venom. Together, they are Venom; an anti-hero that protects the innocent.